Bipartisanship is Great. Solutions are Harder. Lansing appears to be basking in the glow of a surprising thaw. No, the January weather is still miserable. It’s the relationship between the two political parties leading the newly split state government that’s warmer than a late April spring. Talk of bipartisanship is great, but in early January it’s easy. The test comes in a matter of weeks, when Whitmer delivers her first state of the State address – which many expect to be chock-full of demands for huge tax hikes and left wing social policy – and the Republican House and Senate start working on actual legislation. Achieving solutions, regardless of the partisan makeup of a government, requires consensus building. It requires leadership. There are no fewer than four places Republicans and Democrats should be able to find common ground and get things done. Expand FOIA to cover the governor and legislature. 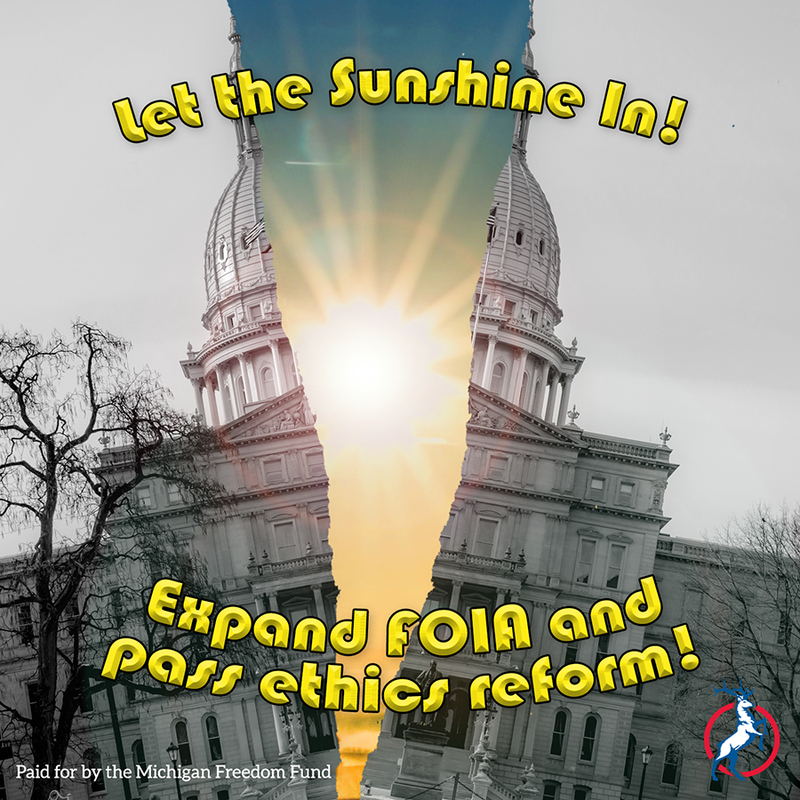 Pass ethics reforms to eliminate conflicts of interest in state government. Fix the roads without raising taxes. End crony capitalism. Four steps Republicans and Democrats should be able to agree on. We know from the past eight years that Republicans know how to lead and get things done. The test is whether the newly empowered Democrats will put the success of Michigan ahead of the demands of their radical left-wing base.